I have this bad habit to not throw products away once they are empty. Mostly I keep them to .. I don’t know why actually. They just stand there in my bathroom or on my make-up table without any purpose. 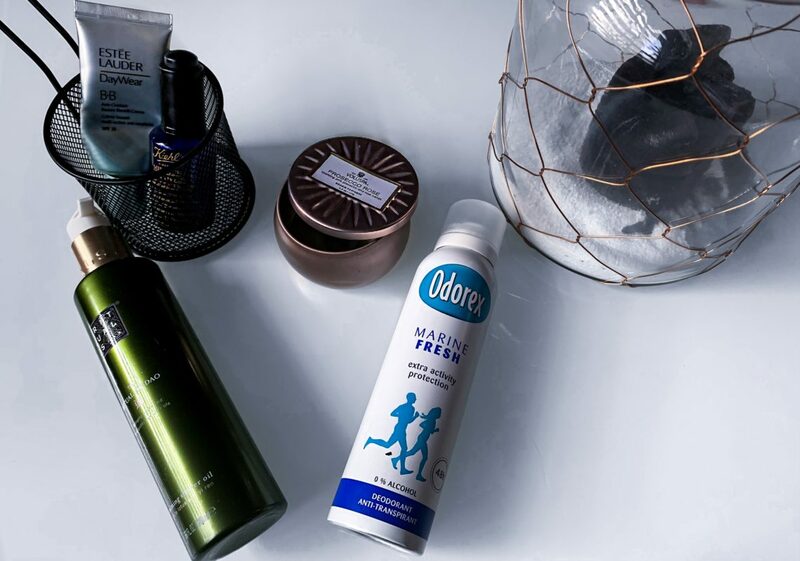 Which made me think to go write about the products I’ve used and question myself if I’d buy them again. 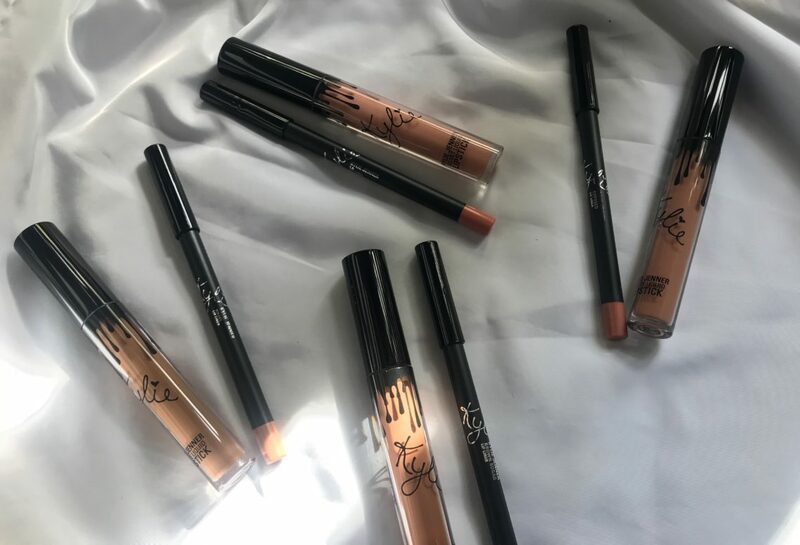 Kylie Cosmetics Lip Kits | Yaay, mwehh or nahh? The first Monday of September is always Labor Day in the United States and most brands celebrate this day with a huge SALE! It came to my attention that Kylie Cosmetics offered buy one, get one free on all matte and velvet lipsticks. 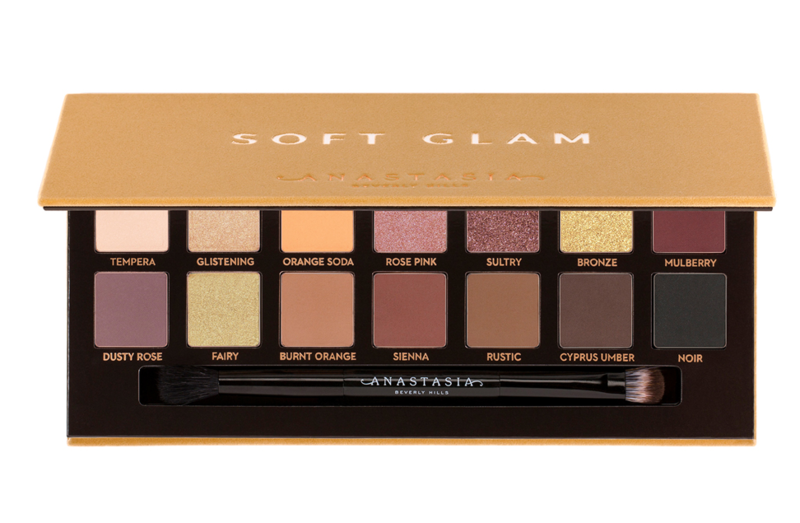 I thought this was the chance for me to finally buy some of their lip kits. 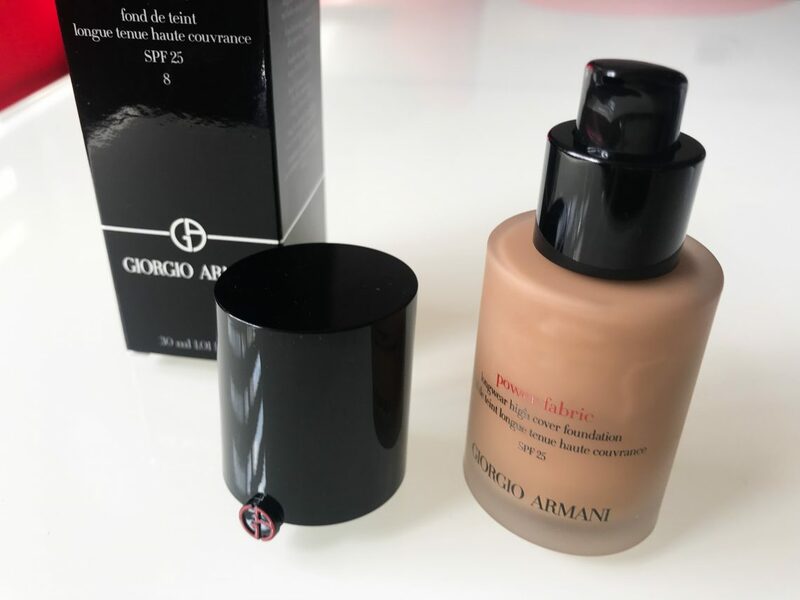 The Giorgio Armani Power Fabric foundation | Yaay, mwehh or nahh? When it comes to foundations I’m a full coverage queen. I like foundations that are full coverage because I’ve had lots of break-outs and I just want that covered. 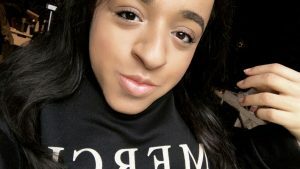 One of the most famous foundations known for its full coverage and my all-time favorite is the Estee Lauder Double Wear foundation. 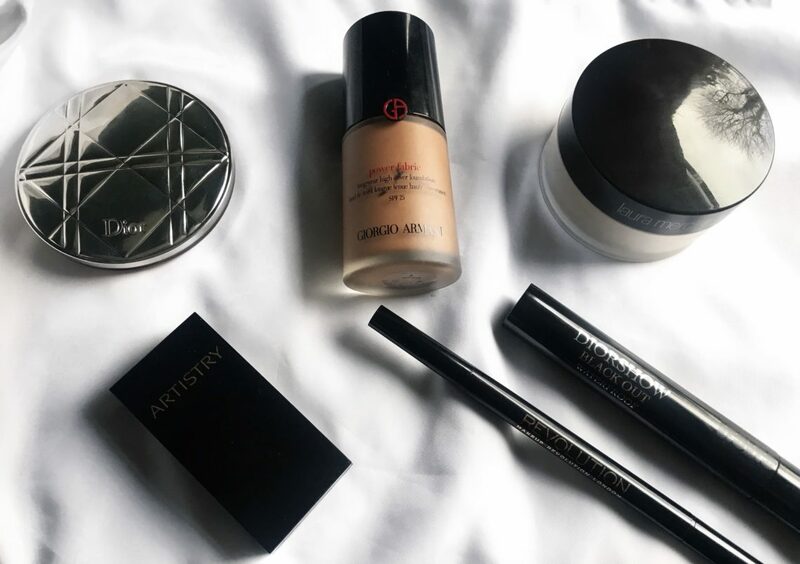 But I thought it was time to try something else and decided to go for the Giorgio Armani Power Fabric Foundation.